The Certificate in Video Production and Digital Storytelling offers students many advantages. Increasingly, digital communication skills are necessary in a wide variety of professional fields, such as public relations, marketing, non-profit communications, journalism, film and video making, graphic design, social media management, political communications, law, and education. Proficiency in video production is a highly marketable skill for entrants into 21st-century careers. 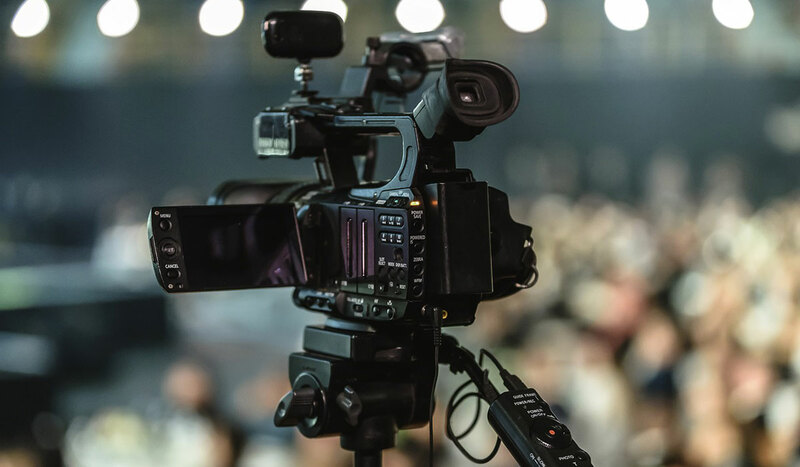 With combined specialized training in media production and narrative construction, students will have a significant competitive asset on today’s job market, because they will be trained in the creation of powerful and effective media texts. Students can also use this certificate as the foundation for pursuing advanced degrees in media-related fields. The certificate requires six courses. Because of potential overlap between the Digital Art and Design and the Digital Video certificates, students should choose one certificate. Courses must be taken in two or more departments, with no more than four courses from a single department.